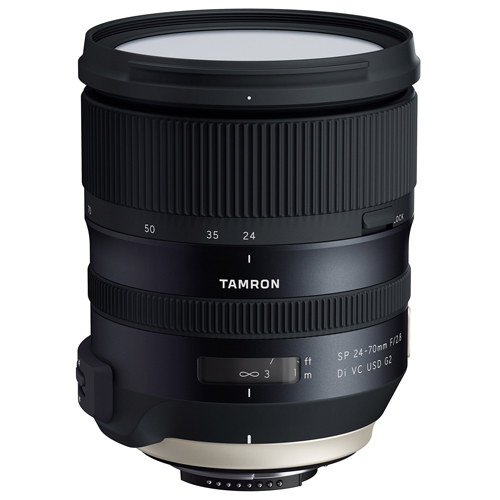 Tamron SP 24-70 f2.8 Di VC USD G2 for Nikon Sophisticated design delivers superb performance and ultra-high image quality – eBAND Coating reduces flare and ghosting – High performance MPU for AF dramatically improves autofocusing accuracy and speed – Dedicated MPU delivers the highest image stabilization in class at 5 CIPA-rated stops – New VC Auto Detect mode 2 for panning – Fluorine Coating and Moisture-Resistant Construction – New Built-in Lens Hood Lock to avoid accidental misalignment of hood – Compatible with TAMRON TAP-in Console™, an optional accessory product. The wait is over! 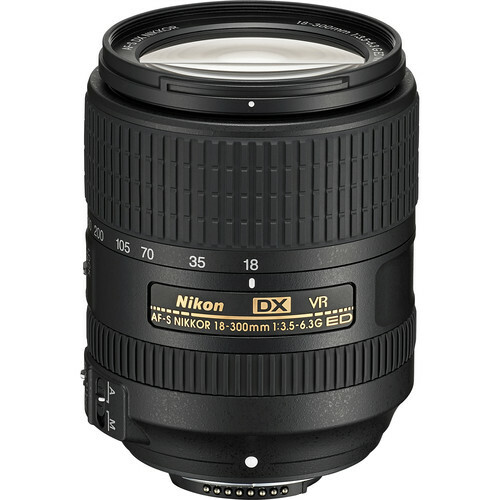 Meet the next generation high-speed SP 24-70mm F/2.8 G2 zoom lens for full-frame DSLR cameras. 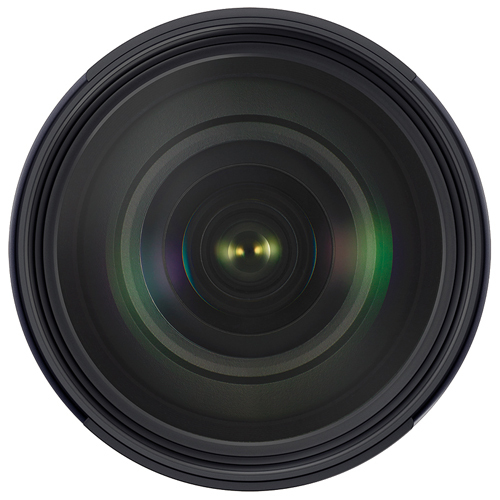 Model A032 is a high performance fast zoom that achieves top-level image quality. 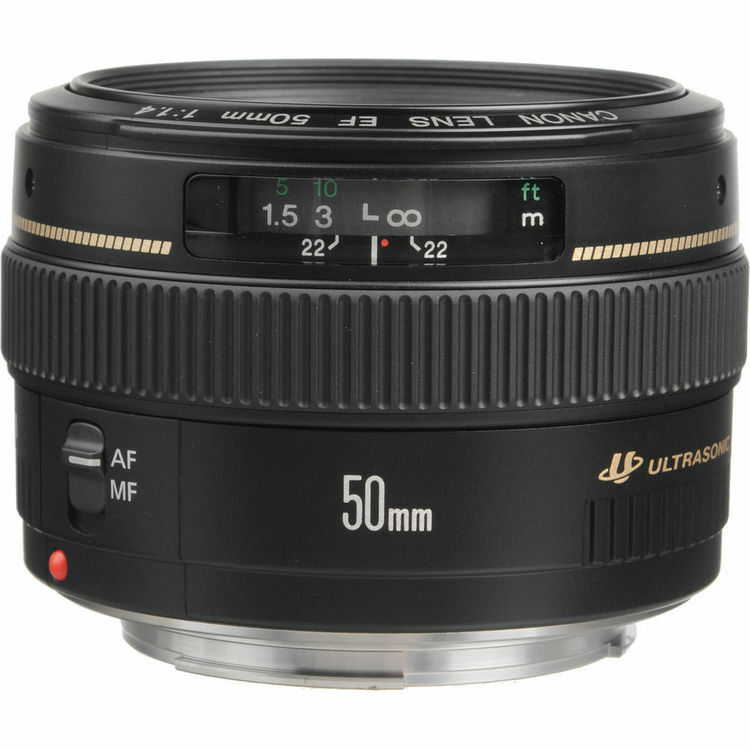 Equipped with a new Dual MPU (Micro Processing Units), the lens provides excellent focusing speed with the highest vibration compensation performance of any lens in its class at 5 stops (CIPA-rated). Other new features include e-Band coating for maximum suppression of ghosting and flare, fluorine coating, and new lens hood release lock. And it’s compatible with the TAP-in Console. 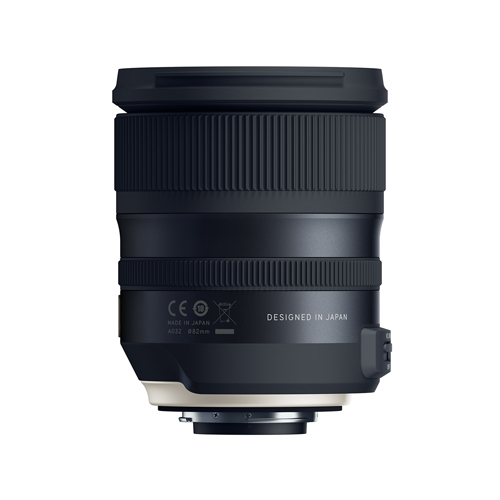 This new high-speed zoom is perfect for all types of photography, including landscapes, portraits, news, travel and much more. 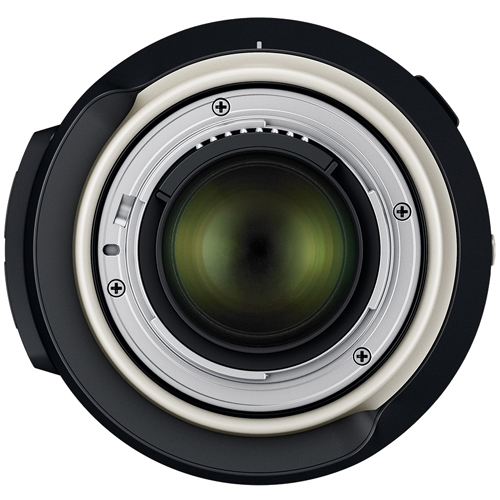 The new Model A032 high-speed zoom is designed to maximize the potential of the latest high-pixel-density cameras while delivering best-in-class image quality. Our proprietary eBAND Coating resists ghosting and flare, making this lens ideal for backlit photography. 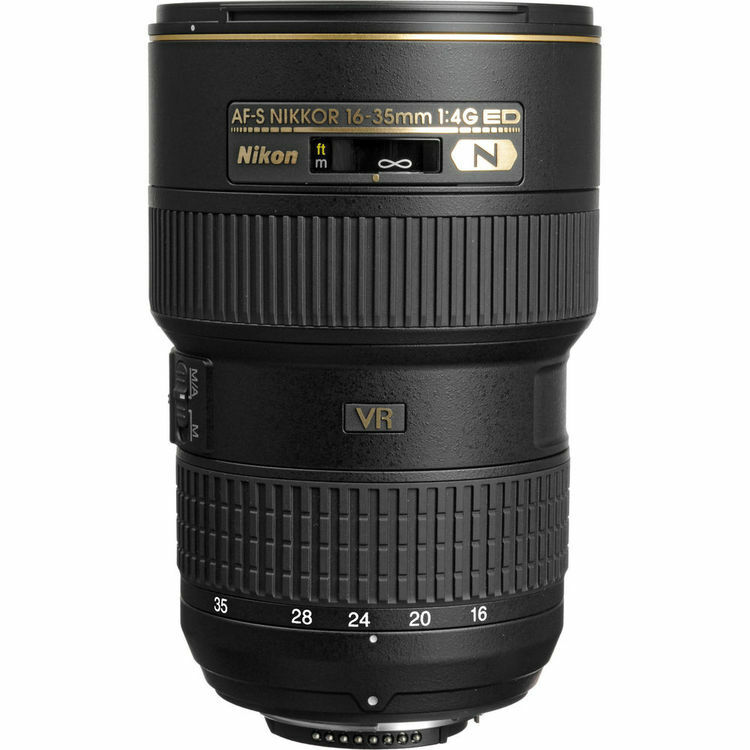 In addition to cutting-edge autofocus technology, the A032 offers the highest vibration compensation in its class,1-with a CIPA image stabilization performance level of 5 stops.2 With Fluorine Coating and rugged, Moisture-Resistant Construction, the A032 is an excellent choice for outdoor photography. 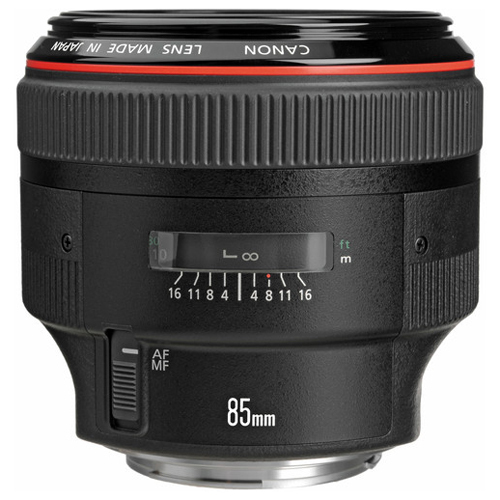 A built-in lock in the lens hood offers additional protection. 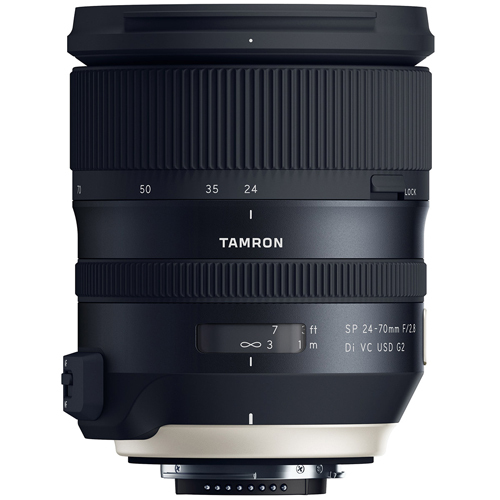 The combination of advanced technology, versatility and superb image quality makes the easy-to-use A032 zoom an excellent choice for everything from landscapes and portraits. 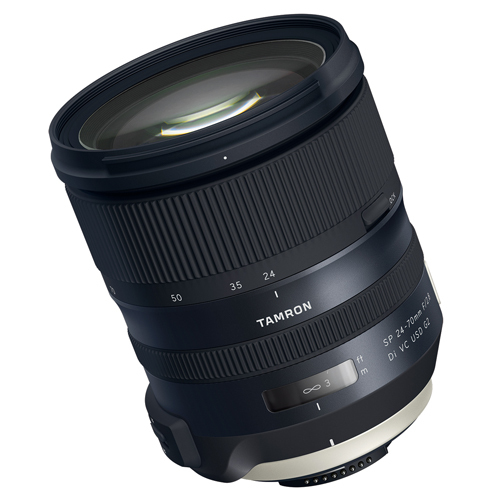 The new A032 features Tamron's original eBAND (Extended Bandwidth & Angular-Dependency) Coating, a technology that combines an extremely-low-refractive-index nano-structured layer with conventional multiple-layer coating techniques to provide superior anti-reflection performance. 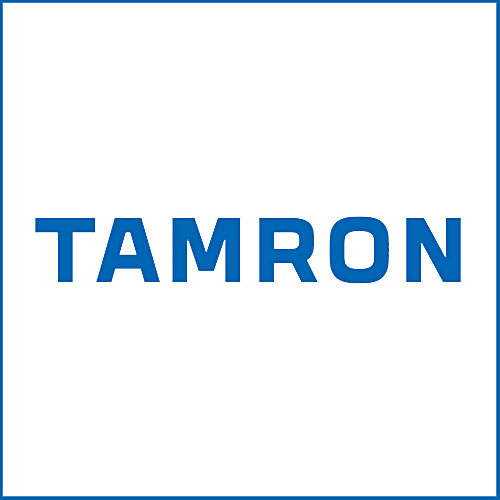 The optimal application of this eBAND Coating in combination with Tamron's BBAR (Broad-Band Anti-Reflection) Coating successfully and substantially curbs the ghosting and flare that can occur when photographing backlit subjects.